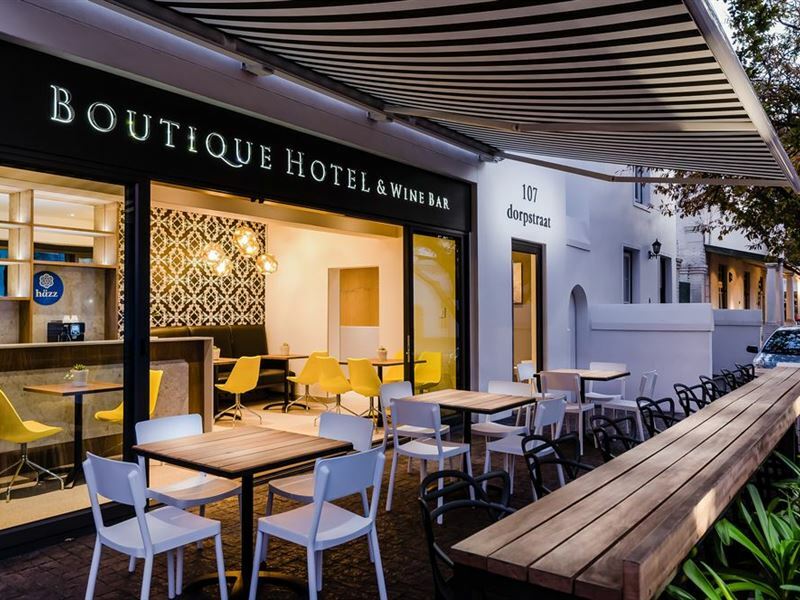 107 Dorpstraat Boutique Hotel is situated in the heart of Stellenbosch in Dorp Street. This street features various historical landmarks, such as Oom Samie se Winkel and De Akker Pub and Restaurant. 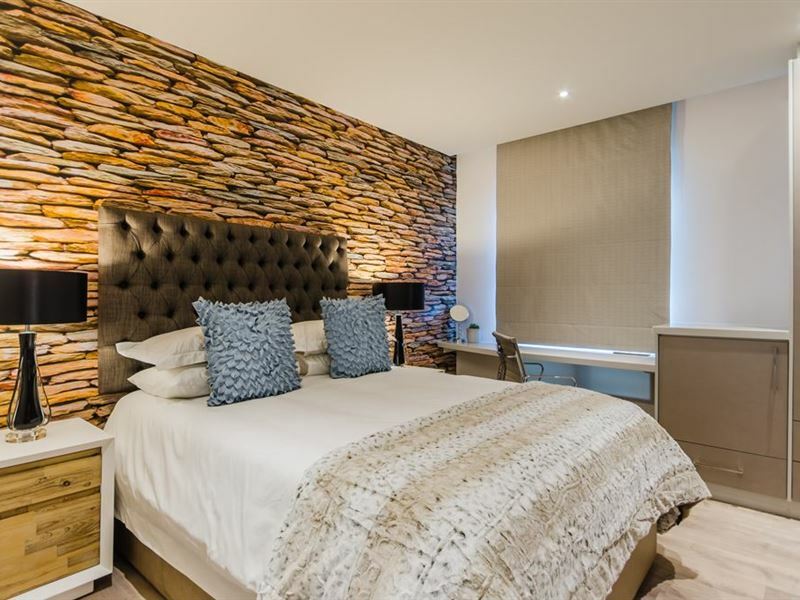 This hotel has four luxury bedrooms. 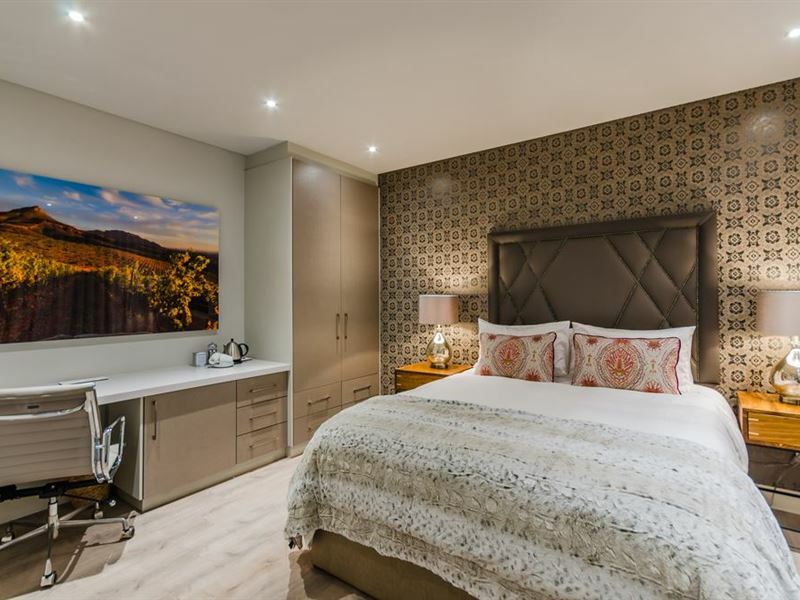 Each room has an en-suite bathroom and includes a television with DStv connection and complimentary Wi-Fi Internet access. 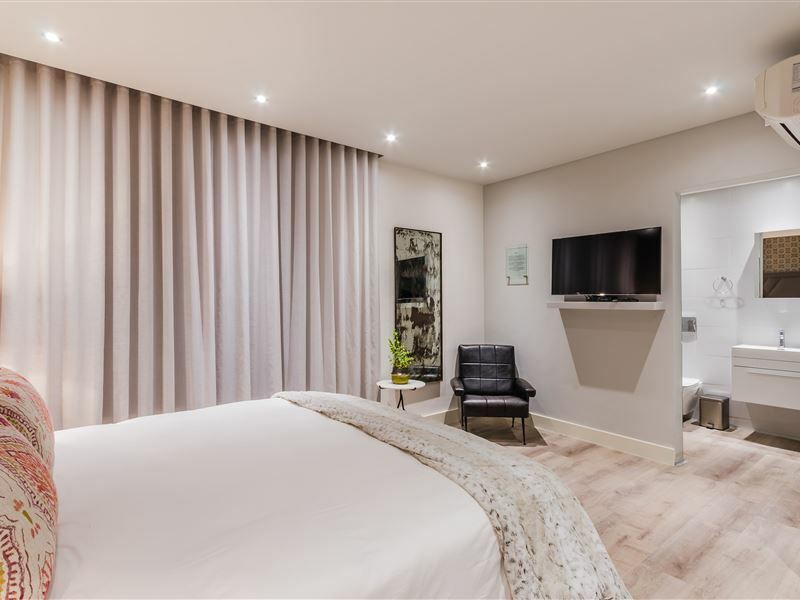 Guests can drive out to Stellenbosch’s wine route, visit the various strawberry farms in the area, or simply spend their days exploring Stellenbosch and all it has to offer. A noisy location in a pleasant university town. Buffet breakast in a small bar at the front. Very relaxing and the rooms are beautiful! 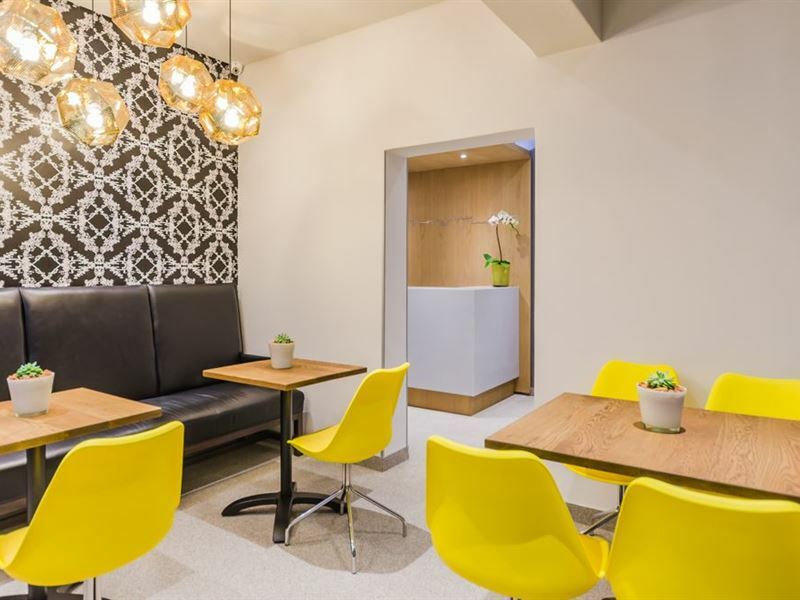 Beautiful Boutique hotel and wine bar. A definite must visit. 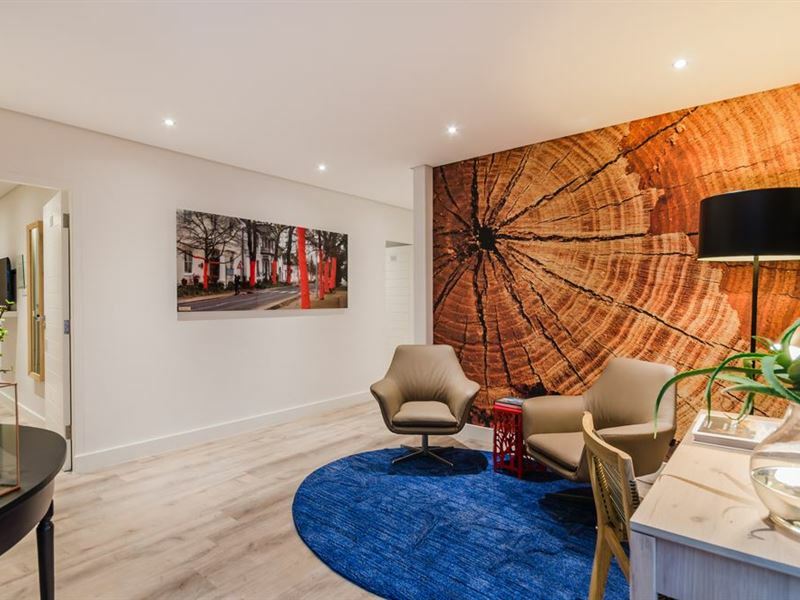 The room was quite small but furnished in a modern style. The bed was very comfortable. Friendly staff. Nice rooftop terrace which we couldn't make much use of. Nice breakfast. 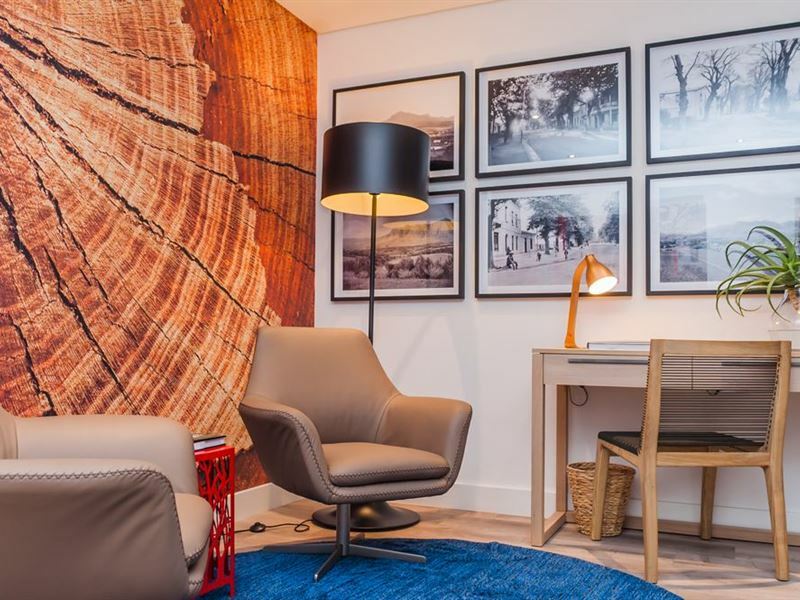 I love the look and feel of this boutique hotel. Great gin tastings and cocktails. Cute little boutique hotel. Very cozy. Stunning hotel and very central. 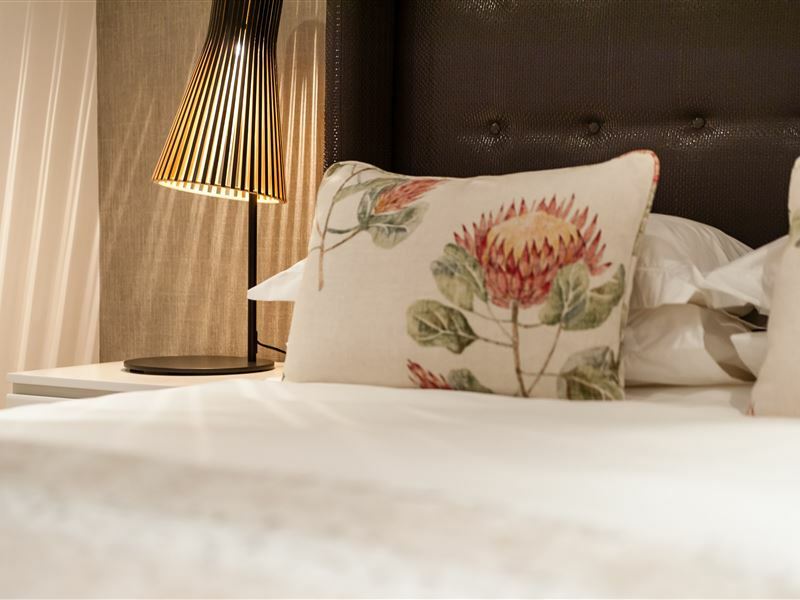 The bedrooms are beautifully decorated with fantastic bathrooms. Very clean too. There is limited off street parking just ask reception on arrival. Highly recommend if you're visiting. 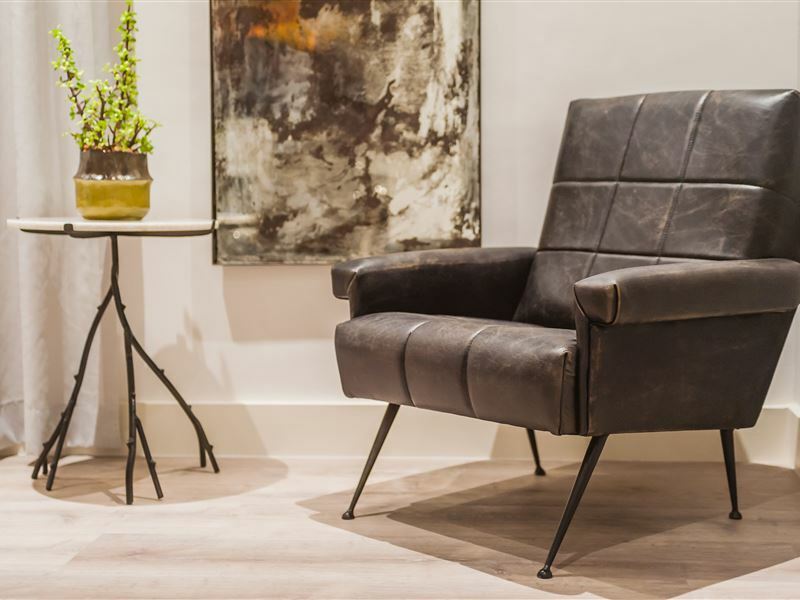 Request a quote from 107 Dorpstraat Boutique Hotel at no obligation.